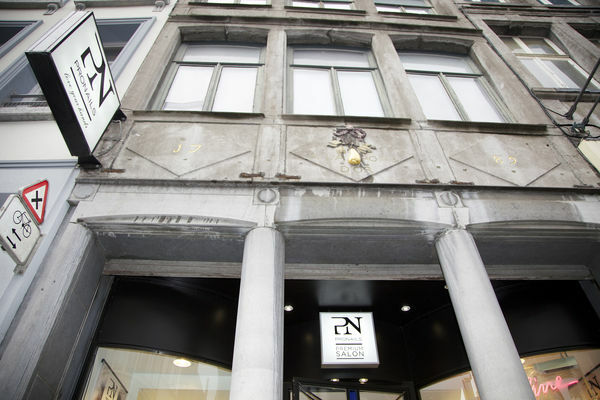 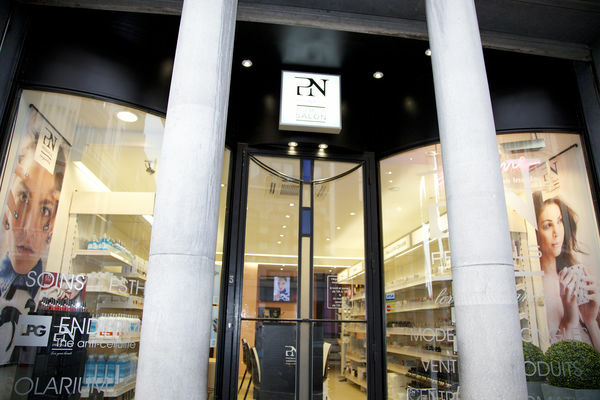 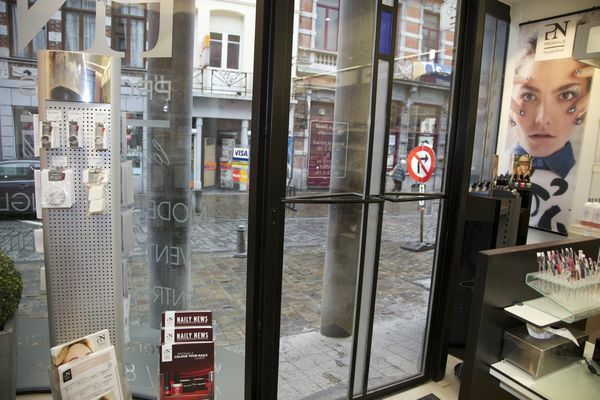 At the Sansil institute in Mons, come and find relaxation and beauty at the hands of the 4 experienced/experts beauticians who will know how to pamper you. 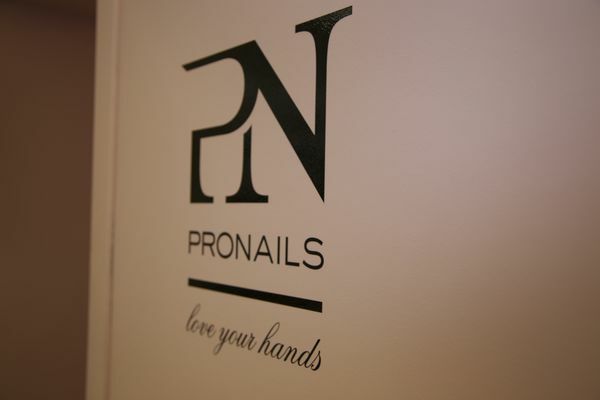 On the ground floor, everything is ready to take care of your hands with gel nails from the most natural to the most quirky. 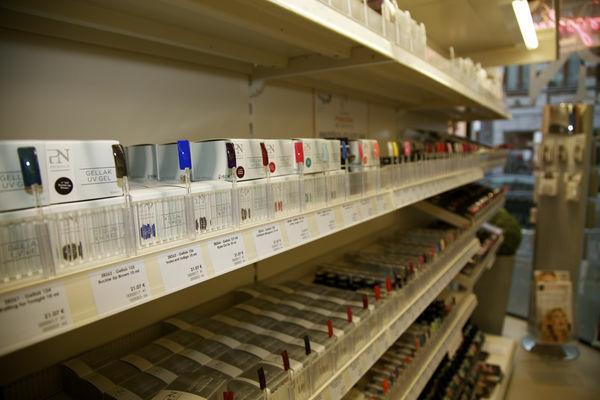 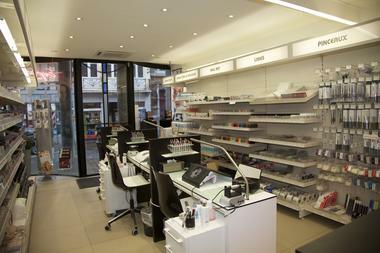 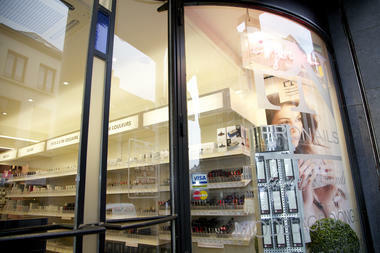 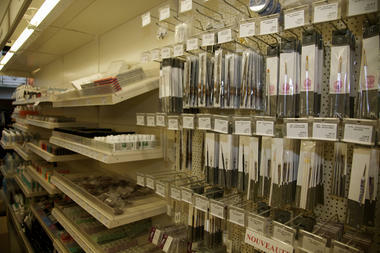 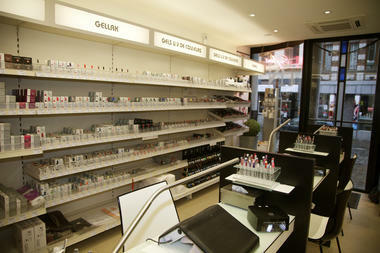 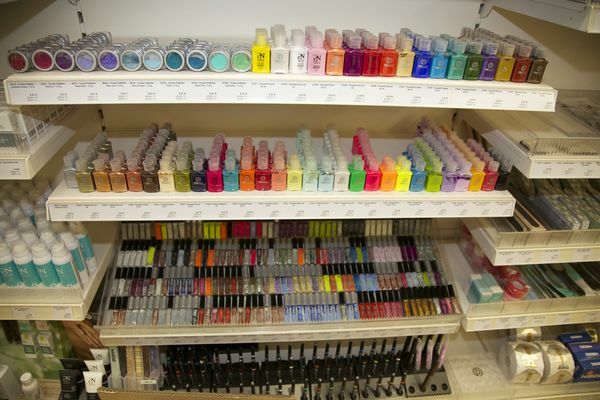 The store also offers you all the equipment needed to maintain your nails at home. 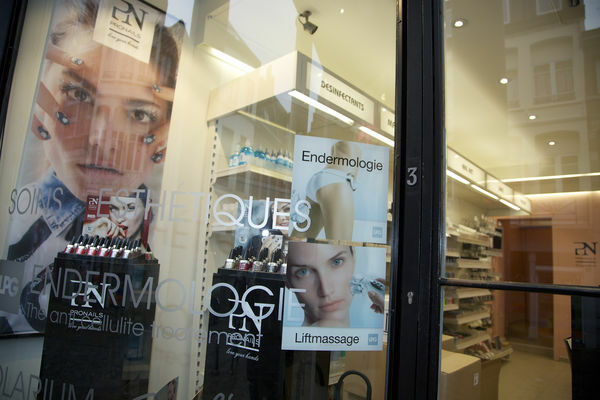 On the first floor, allow yourself to be cosseted by a massage, face treatment, or add to your look with lash extensions, for example. 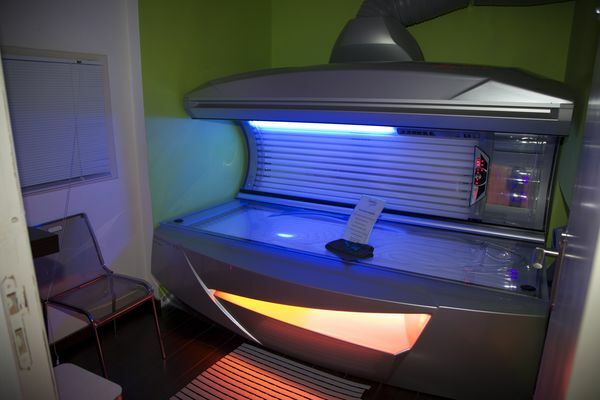 For those who want to perfect their body, the Institute offers deep tissue massage and sunbed sessions. Would you like to apply your own nails? 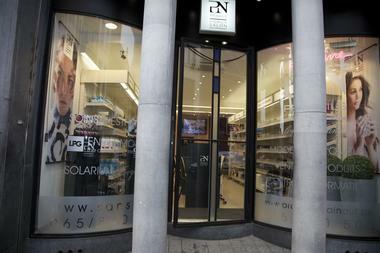 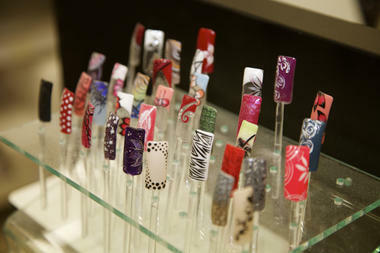 Why not take one of the training courses offered by the Institute and therefore become your own nail care expert. 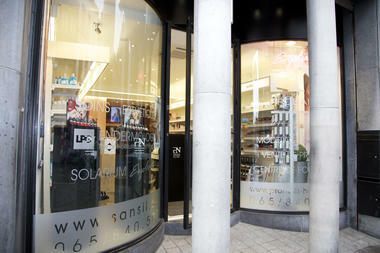 At the Sansil institute, come and get top-to-toe care within a pleasant and convivial atmosphere.